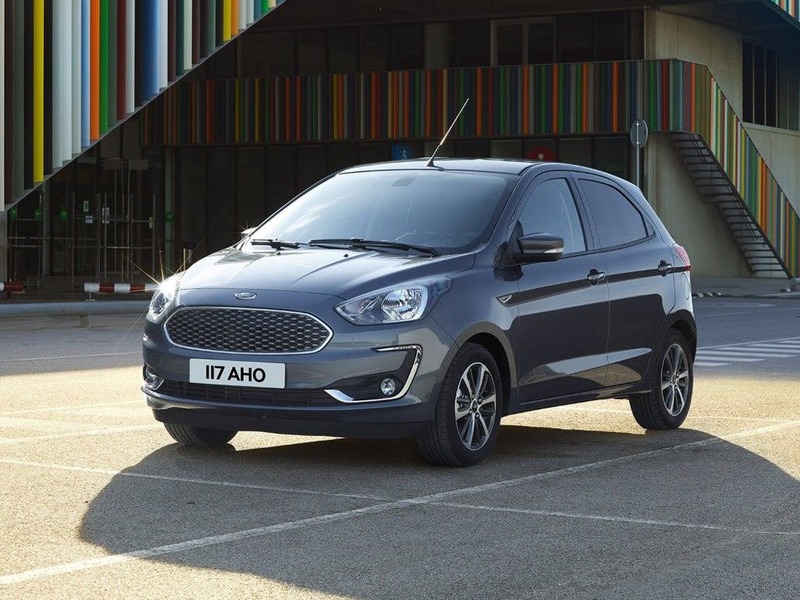 The new Ford KA+ is the perfect balance of compact city car and practical hatchback, with an economical and fuel efficient four-cylinder 1.2 litre Ti-VCT petrol engine. The youthful appearance of the new Ford KA+ hints at how enjoyable it is to drive, with finely tuned Power Assisted Steering creating agile and responsive handling. The new Ford KA+ has also been designed with several new technological and safety features, making this car a truly impressive new model. 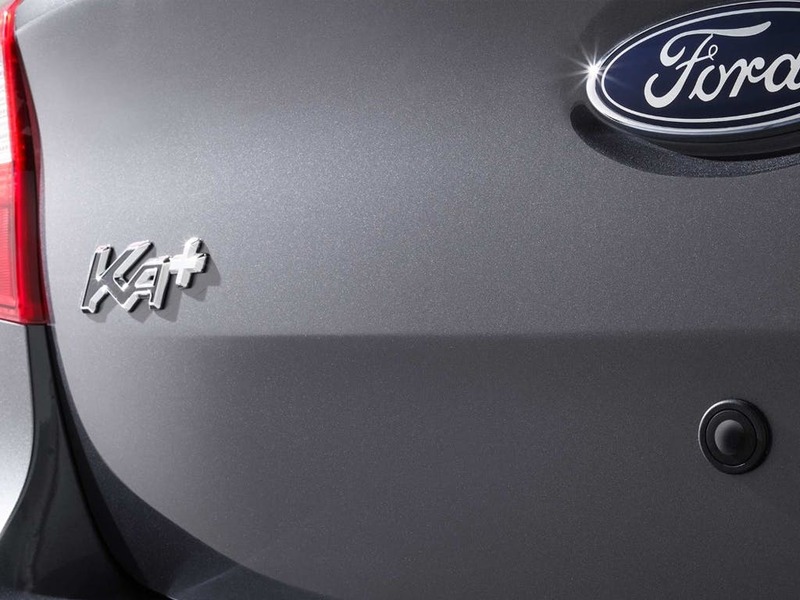 Discover all the latest Ford KA+ offers currently available. 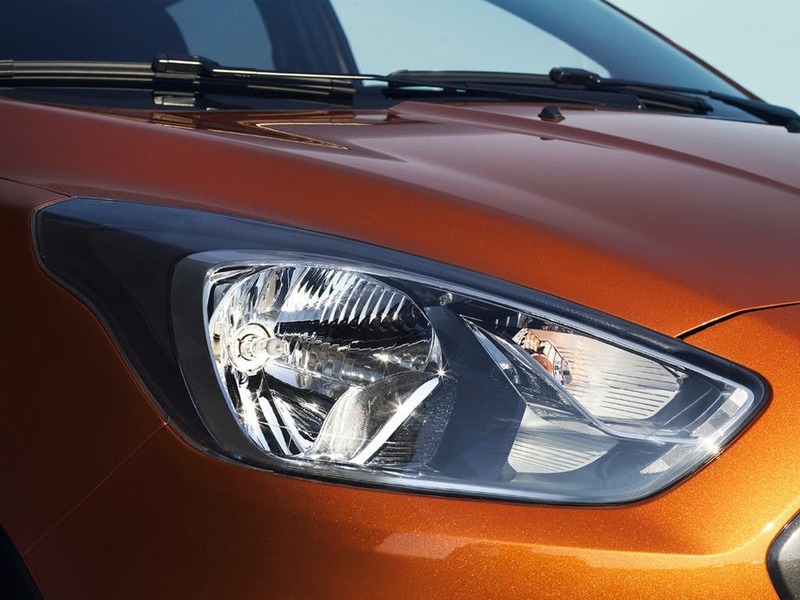 Every detail matters, view the Ford KA+ technical specification. Download the latest KA+ brochure. 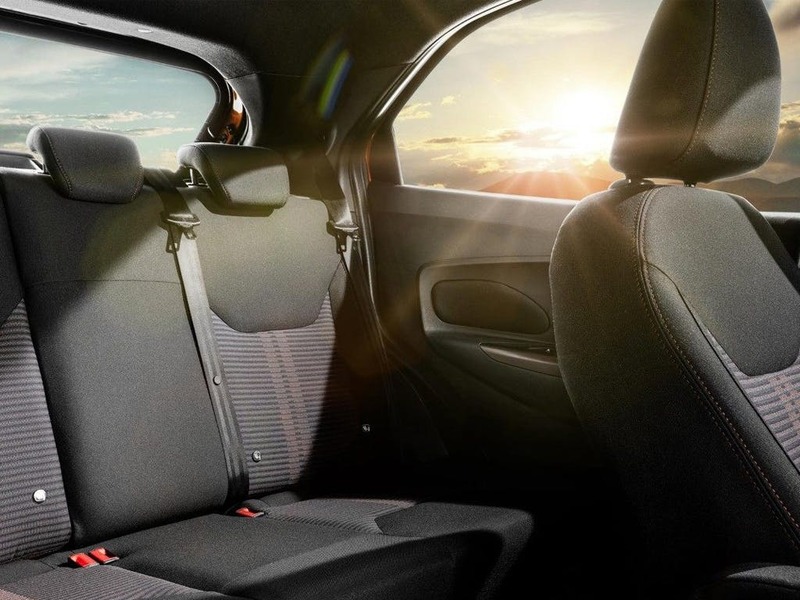 Although the KA family is known for being compact, the new Ford KA+ is spacious enough to comfortably seat five adult passengers. The dashboard features a set of easy to use instruments, with a central screen for added functionality. With ultra-thin filaments incorporated in the windscreen, you are able to clear a frosty windscreen at the touch of a button. 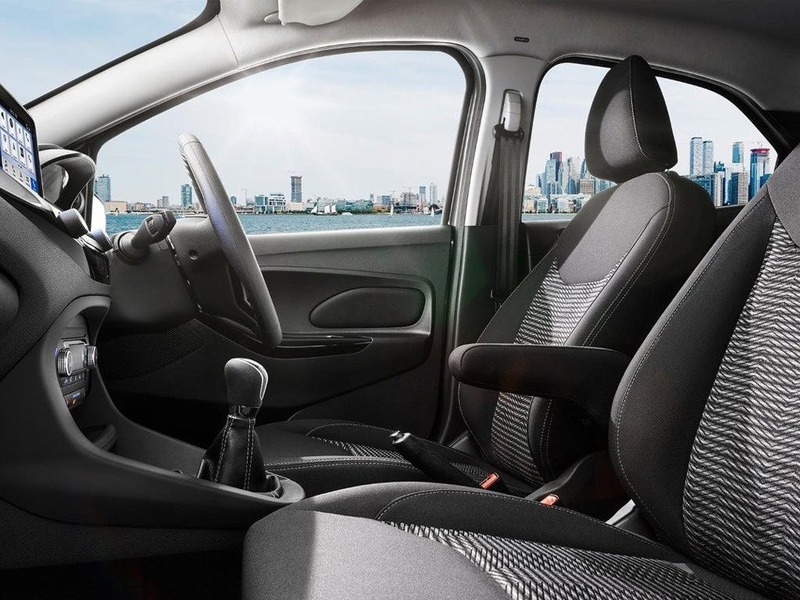 The interior of the new Ford KA+ has been finished to a high standard, with extra touches that exude premium style. 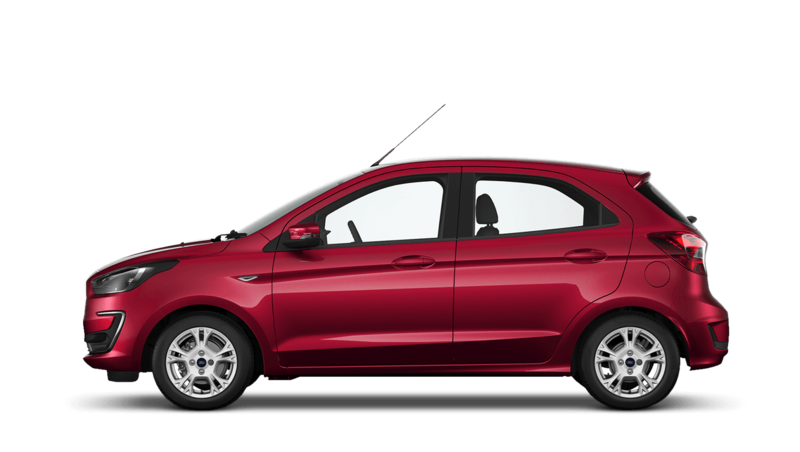 The exterior of the new Ford KA+ is truly striking, with a hint of sporty style in its angular features and clean lines. The five doors offer practicality and convenience, while it remains compact enough to effortlessly navigate narrow city streets. The large grille, together with the rounded bonnet, gives this car a distinctive and stylish appearance that is sure to stand out on the road. 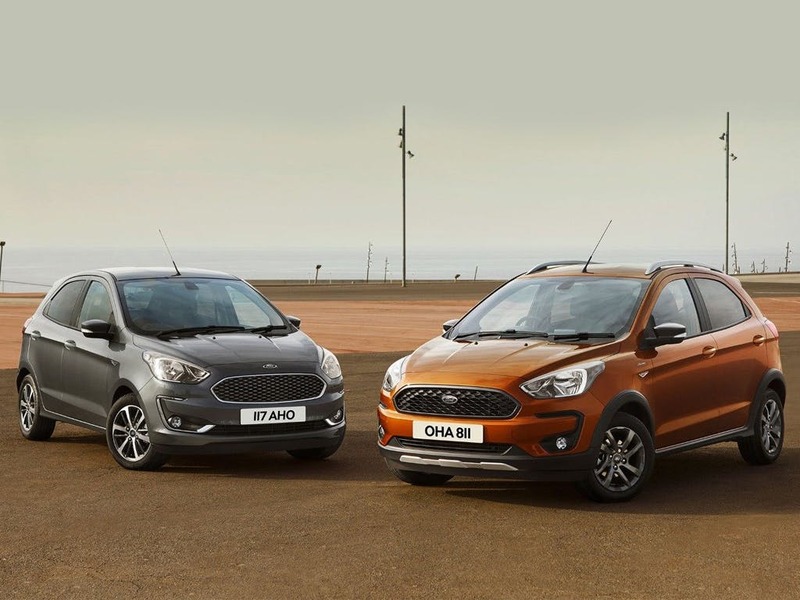 The addition of a whole range of new technological features makes the new Ford KA+ even more advanced than its predecessors. 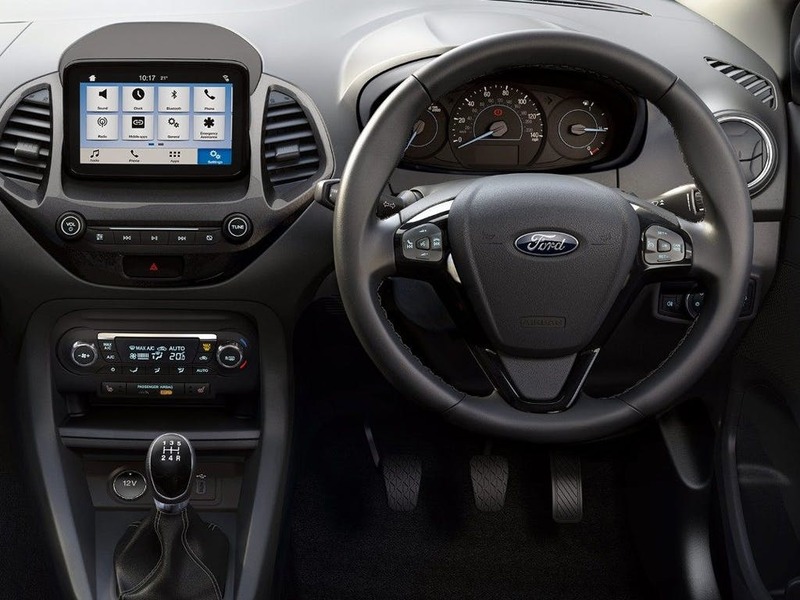 The inclusion of Ford SYNC 3 lets you control music, make and receive calls, and even reads out your text messages – all at your command. The system also connects to Apple CarPlay and Android Auto, and you can even access certain smartphone apps with Applink, making sure you stay connected wherever you are. 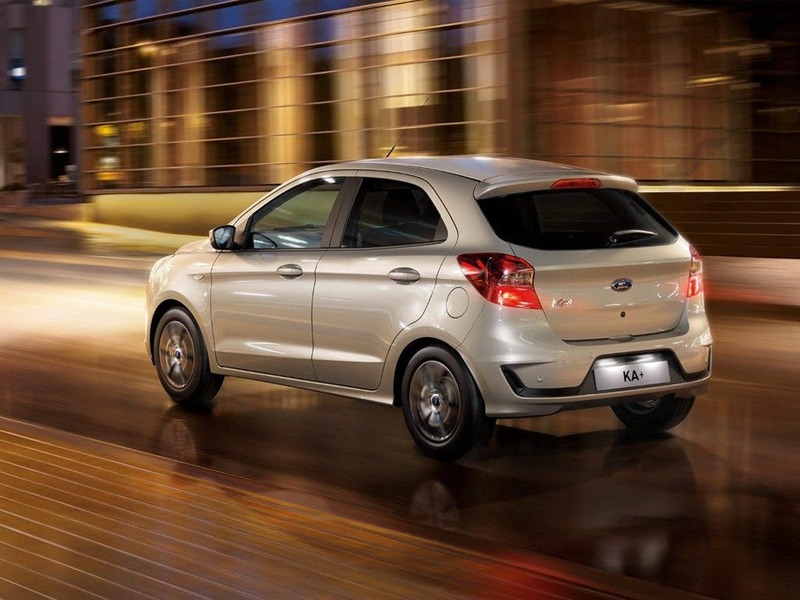 The new Ford KA+ also boasts some impressive safety features among its many other benefits. The expertly designed smart systems work in harmony to protect passengers on every journey, such as a Tyre Pressure Monitoring System to alert you when your tyre pressure is too low. 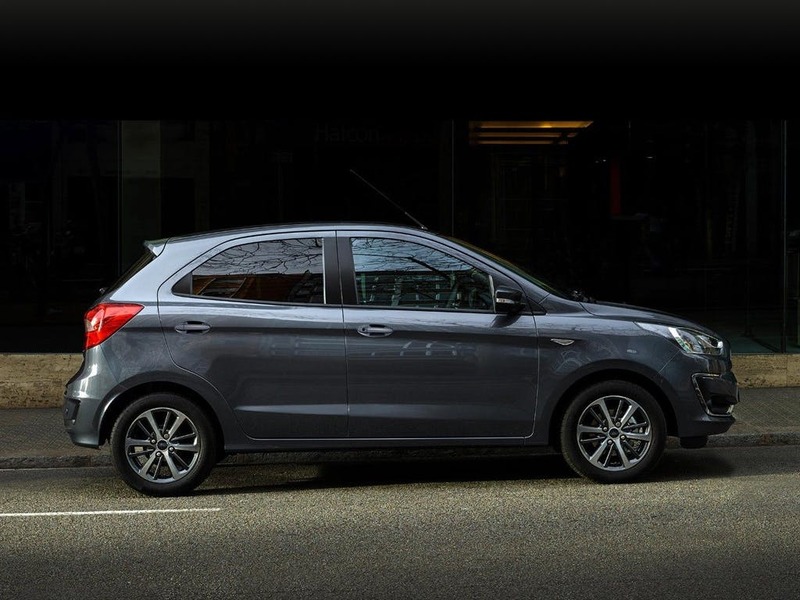 Also, with Electronic Stability Control constantly monitoring a number of driving factors, the new Ford KA+ is able to automatically apply the brakes when it senses a loss of traction. Introducing the new Ford KA+: small in size, big on adventure. Enquire online or call your local Think Ford dealership for more information or to experience the KA+ for yourself by booking a test drive. Discover the KA+ at our dealerships in Basingstoke, Bracknell, Farnborough, Guildford, Newbury, Reading and Wokingham. 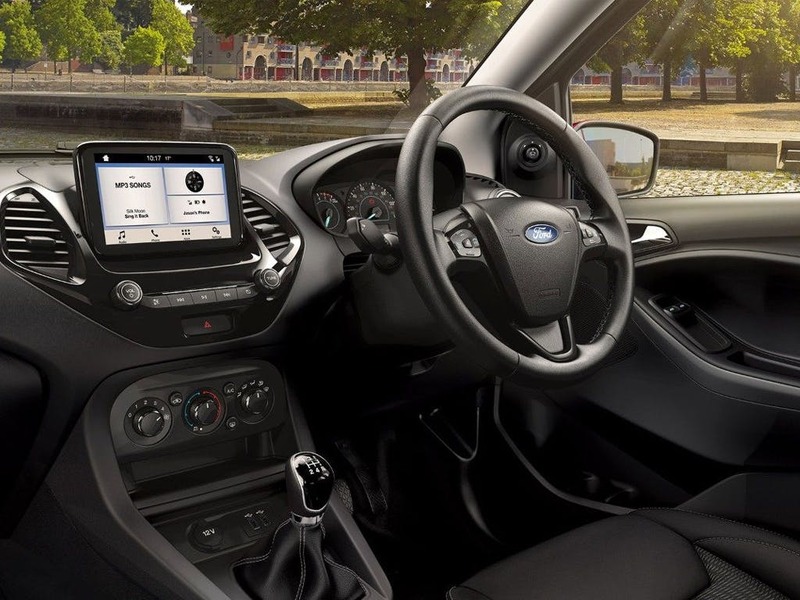 If you want to discuss the best purchasing options available to suit you, enquire online or call us to speak to a friendly member of the Think Ford team who are on hand to help answer your enquiries. of Think Ford customers that bought an Ford Ka-plus would recommend to their friends and family. My experience with Think Ford Bracknell was fantastic. It was my first time buying a car from a dealership and the sales advisor Eugene was brilliant! Very patient and honest when I was explaining what I was looking for and gave me lots of options and advice. For someone that was getting rid of their first car, it was a smooth experience and would highly recommend Eugene!